How you use the resting period between your workout sets is a key variable that can be gainfully used to get different results from your fitness training or muscle building program. Sometimes referred to as active recovery, active rest can be compared to going for a swim after a tough training session. Active rest helps in improving your body and in maximizing workout results. The principle behind active rest is that during your workout or training session, instead of sitting down to rest on a bench, you are doing some light physical activity. Resting certainly gives your muscles a vital break from the beating during a gym session. However, it has been proven that some light movement such as Self-Myofascial Release (SMR), swimming, walking, an easy bike ride, mobility drills, throwing a Frisbee around fosters beneficial recovery outcomes. This is what “active” recovery is all about. There are several active recovery methods that are highly convenient which can be adapted to your particular workout session or fitness training program. 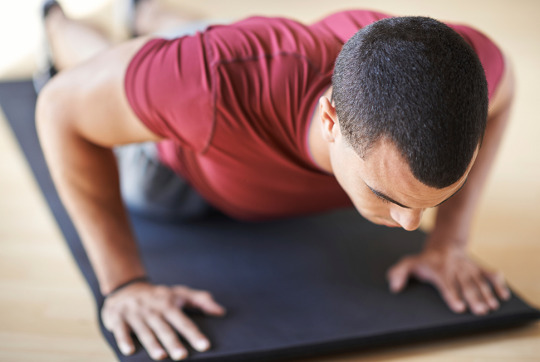 Self-Myofascial Release (SMR) – One fine method of Self-Myofascial Release is foam rolling. The objective is to massage your muscles by employing implements such as lacrosse balls, foam rollers, as well as other specialty items. Walking – This is great for active recovery. It not only burns calories but also boosts your feelings of general well-being. Riding – Similar to walking, riding can burn a considerable amount of calories. Of course, you need to tailor the ride to match your current level of fitness. Cycling, in particular, is a good active recovery workout as it involves nearly every muscle in your body. Staying active between your sessions also helps in keeping your muscles warm. 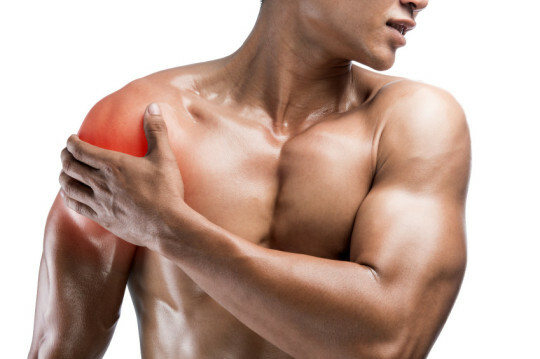 It is a fact that your muscles will give better outcomes when they are warm. Just remember how stiff your muscles tend to feel when you haven’t warmed up well. 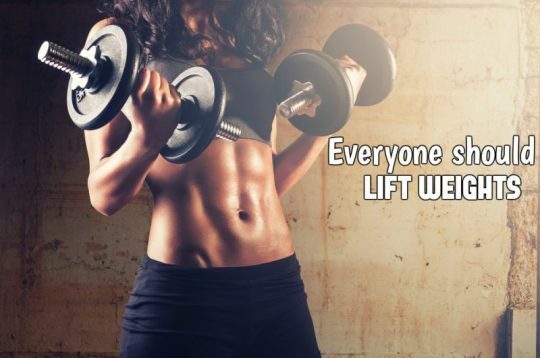 Therefore keeping your muscles warm contributes to better overall body functioning during a workout. Active rest not only helps with cell and muscle recovery during your workout session, but it contributes to the general performance too. By helping you get over plateaus, improving strength and endurance, active rest can be useful in working around the affected muscle while still getting on with the intense workout. Another advantage of being active between sessions is that you are also burning some extra calories on top of what you accomplished during the main workout. 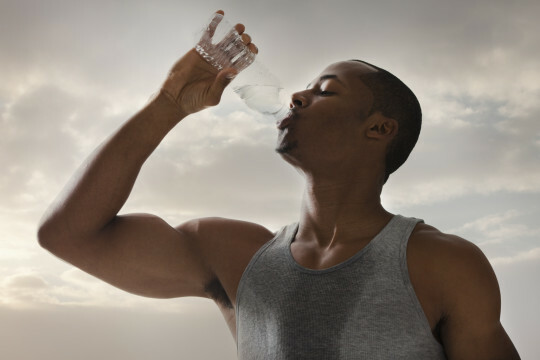 This gains greater significance if your workout objective is to maximize on burning those extra calories. In addition, active rest helps in keeping your heart rate up. 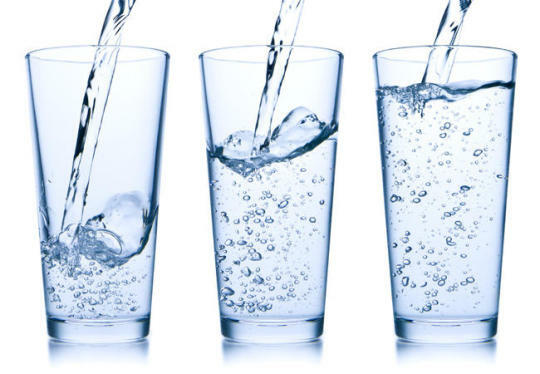 This is good as it boosts your workout’s cardiovascular benefits. Active recovery assists you to maximize and prepare yourself mentally for the next strenuous or intense workout. Often, you will hear of over-training due to inadequate or improper resting. In many cases more is, in fact, better than less. So rather than take to the bench or mat in between workout sessions, engage in active rest. The above simple methods of active rest can produce game-changing results. Anything taken or done excessively, even a good thing, can be harmful. The same applies to fitness training. Overtraining is not a reserve of the long-term and experienced trainer. Even the newbie can easily also fall into the trap of overtraining. For the best results, every trainer must follow the simple principle of progression. If that doesn’t happen, the trainer may find herself or himself getting unmotivated to attain the set goals, getting over trained, and possibly injured in the process. But how can you tell if you are overtraining? Overtraining can be described as an increase in the intensity and/or volume of exercise that tends to lead a reduction in performance. Often, recovering from this condition may take many days or even several weeks. A less severe or shorter overtraining variation is known as overreaching, from which you can easily recover in a couple of days. Look for these warning signs that will tell you that a break/change is needed with your fitness training. Overtraining is normally the result of the trainer getting overzealous in attempts to improve performance and feeling that he or she need to continue training without taking a vital break. It can easily amount to you being unable to complete a routine workout. Here, we are not referring to normal training failure-the kind of failure experienced when you are trying to break your personal records. If suddenly you find yourself struggling hard to lift weights that previously were lifted without too much stress, odds are high that you are overtrained. If your body doesn’t get adequate rest, you won’t have the capacity to function properly for some time, let alone lifting heavier weights. If constantly you are pushing your body beyond what it can cope with, then eventually, something will give. Injuries will become more frequent. In order for your body to repair itself, it needs rest, there’s no shortcut. And you can be sure that you will not want to experience something like a torn muscle – very nasty stuff. This is recognized as one of the easiest methods of finding out whether you could be overtrained. Before you embark on your training session, take your RHR (resting heart rate)-this ought to be your training baseline. Your RHR should decrease slowly as your level of fitness improves. If your body is overtraining, you will begin to notice the RHR going up. 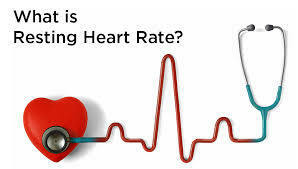 A resting heart rate that is increasing is a sure sign that you need to lower your training intensity. Other signs of overtraining include trouble sleeping, irritability, loss of appetite, fatigue, tight & sore muscles. At times, however, it’s good to recognize that recovery from sessions of intense training can also elicit lots of the signs associated with overtraining. In case these signs continue for a couple of days after one or two bouts of intense training, it may be more of overreaching and not overtraining. With proper rest, you will successfully overcome that and your body will be ready to face the next challenge. However, without proper recovery, your state of overreaching can easily grow to that of overtraining. One dilemma we all face is staying motivated when it comes to exercising more or eating better. It’s not easy to hold yourself completely accountable. So, for training purposes, is there another option? Yes, why not call up a neighbor, friend or a colleague? That’s right, go ahead and get yourself a buddy. You never know that person you call up could also be in the same situation just like you. When you know that another person is experiencing the same challenges like you are going through, facing similar obstacles, it is only comforting but motivating, especially when you work together. It develops strong sense of camaraderie. When you got another person going with you, it becomes less intimidating using the gym, starting new classes, trying out some new equipment such as kettlebells, or hitting the weights. If at some time you have ever considered starting something like a FourFitness training session, perhaps joining a strength training session or trying out yoga, get yourself a buddy. Things will certainly be less daunting. 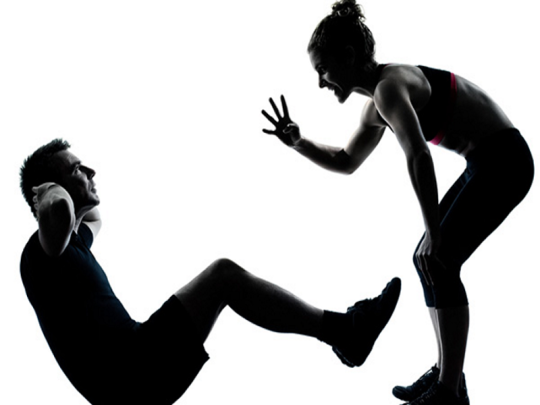 On the financial aspect, good personal trainers will give you a discount when you book as a pair than when you each book a session separately. When you know that your workout buddy is counting on you showing up at the gym at a specific hour, you are less likely to skip. It could be very tempting to skip a fitness class after a tiring day at your workplace, but when you know that your buddy is already rolling out the mat, you will not want to let him or her down. Additionally, having a workout buddy means you can plan your fitness training sessions in advance so that they meet your respective personal schedules. Once it’s agreed upon and possibly written down, you are more likely to follow it through. Compared to when you are working out alone, when you got a training parter, the intensity will always be greater. However, it is very important that you pick a training partner who complements your skills and fitness goals. Your own athletic abilities ought to set the standard when choosing a buddy. When you are generally at par, you can positively push each other for mutual benefit. Think about it, when we have some doubts regarding our training plan or are feeling guilty because we cheated here or there, it is very easy to give ourselves a big pity party. Self-talk has failed and something must be done. That’s what your fitness training partner is made for! They will reinforce the good you have achieved so far and point out the positive changes happening in you. It’s normal that, from time to time, when someone begins to record good workout results that a little ego creeps in. A good workout buddy will recognize and appreciate your achievements. At the same time, he or she will keep you fully grounded by continually pushing you to do even better. The bottom line is that having a well-selected workout buddy is likely to push you faster to your fitness goals than you would achieve alone. While all that we have discussed above are excellent reasons why you should get a good workout buddy, perhaps the greatest benefit that is often overlooked is the fun! Regularly working out with a close friend can be lots of fun! It’s no longer just you and your trainer, but a team. Come train with trainers who train at Four Fitness Studio. Jersey City’s fitness accountability partners! YELP RATED US #1 SINCE 2015. We are located at 650 Montgomery st, Jersey City, NJ 07306 or Call us at (551) 208-4775.